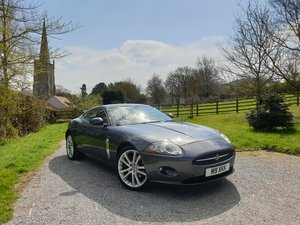 The first generation of XK8 Jaguar evolved from 1996 through to 2004 before the next generation of the model was introduced to huge worldwide acclaim. 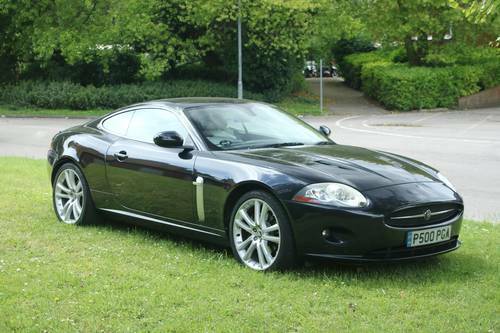 We have had several of the earlier cars including the Supercharged version and they are indeed excellent cars and cars that are beginning to appreciate in value. 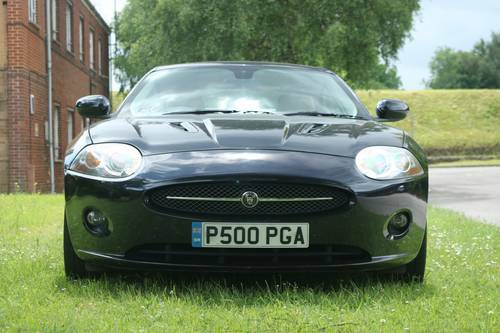 As such the better examples of the earlier model are now more expensive than this model of the XK. All we can say is that this car is therefore incredibly good value for money and sure to become a modern classic if it isn’t already. I purchased this car and have used it myself for over 3 years. Therefore it is a ‘known’ car and has been and continues to be an outstanding car. We have maintained the car regardless of cost. 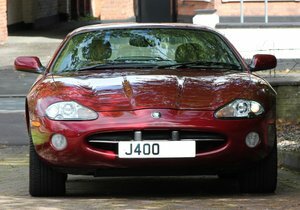 The car will be sold with a 12mth 3000 mile warranty and a new MOT. Now showing 90k miles on the odometer you have 2 options. 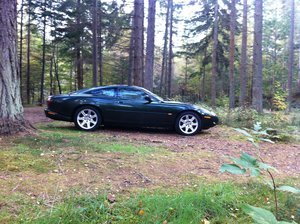 You can use the car sparingly and in 5 years time it will be a low mileage car appreciating in value or you can use it as your everyday modern classic car and have a lot of fun driving a superb piece of engineering that will keep its value or depreciate slightly. 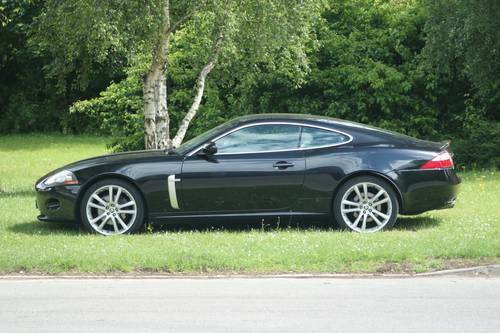 Either way this stunning black XK is a thoroughbred emerging classic that stands comparison with cars much more expensive than this. 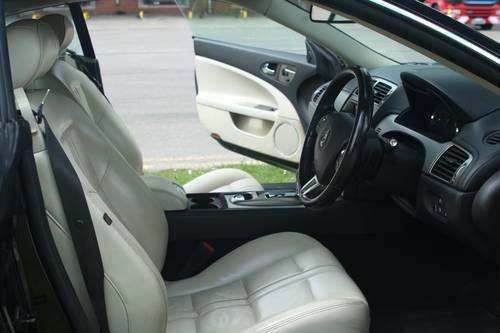 The car is fully specified with electric everything, sat nav, climate control etc etc. 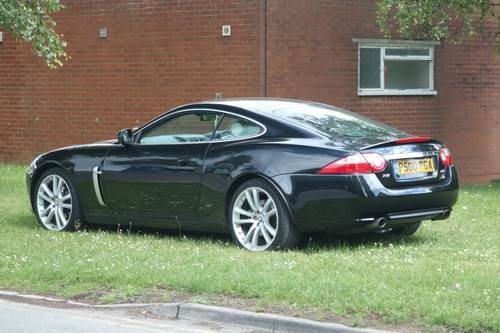 You will note a Supercharged body kit package has been fitted by a Jaguar main dealer for the last owner. 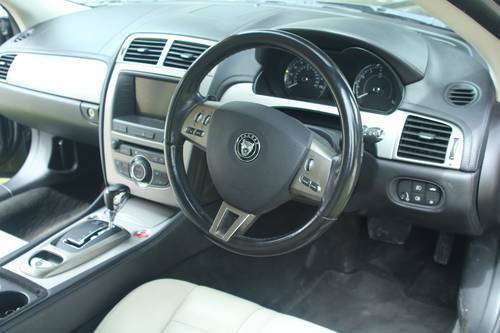 Supplied with a comprehensive service history, lots of MOT’s and a warranty this car represents a supercar for family saloon money.